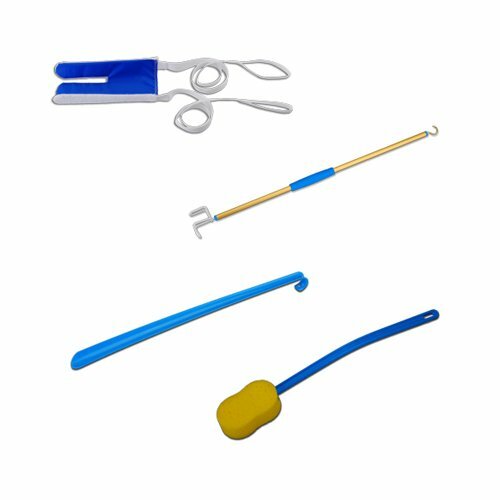 Hip surgery recovery kits are crucial for post-surgical patients who need to handle the day-to-day requirements of everyday life. 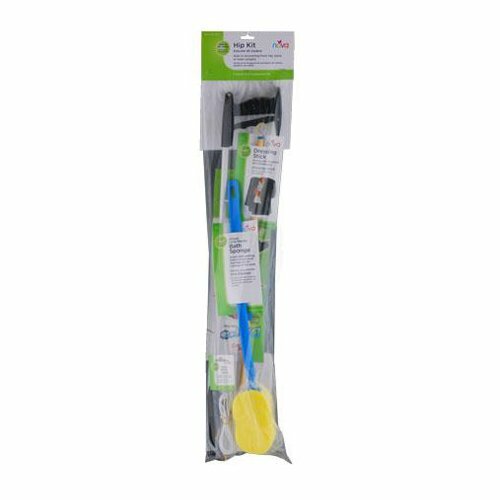 Our deluxe hip kit includes shoelaces, cloths, reaching sticks, sponges and more! We have hip kits in stock at AZ MediQuip!